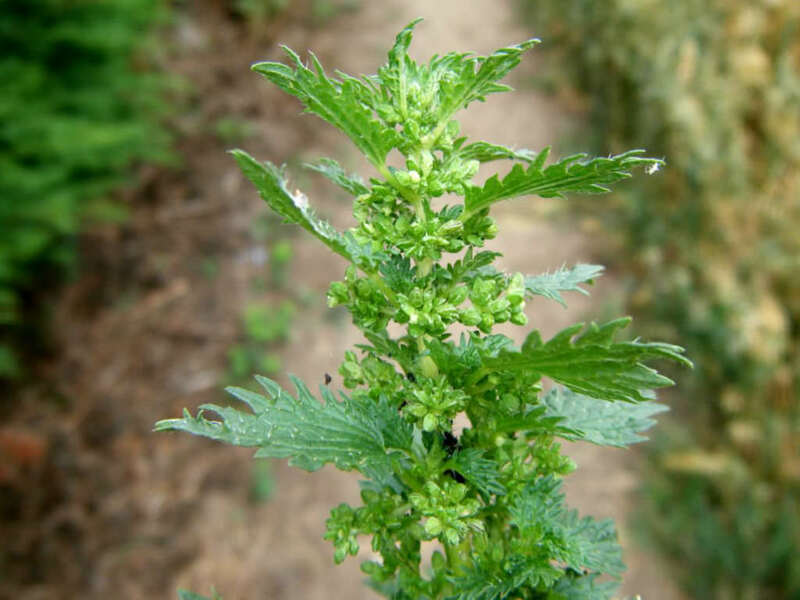 Urtica urens is a herbaceous, annual, flowering plant, erect or ascending, often branched from the base, up to 2 feet (60 cm) tall. 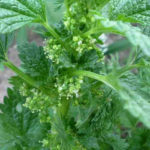 The oval, up to 1.6 inches (4 cm) long, sharp-tipped leaves, which are deeply toothed, are a bright green and the lower are shorter than their stalks. 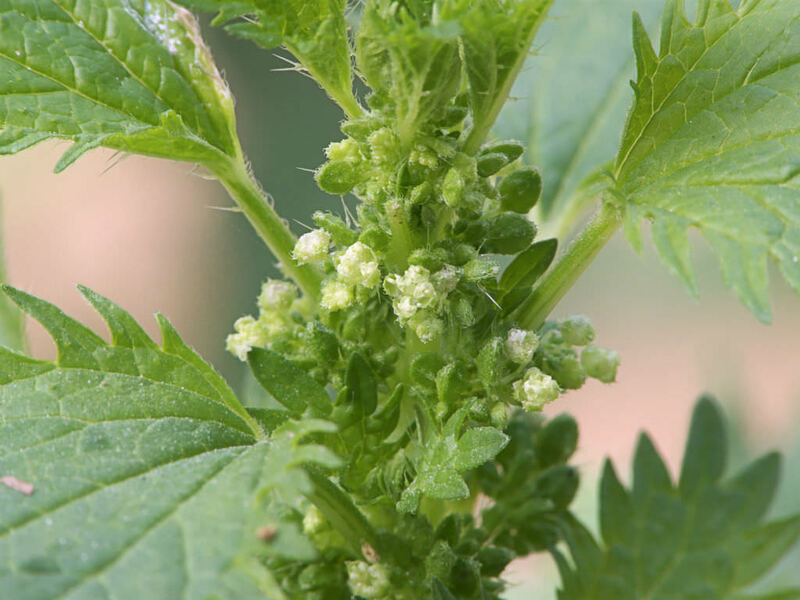 The tiny flowers are creamy white and the male and female flowers are borne on the same plant in short spikes. 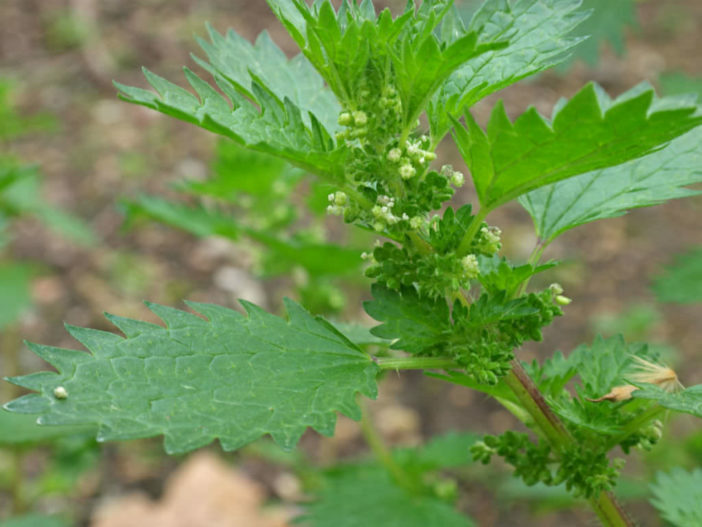 Nettles prefers rich soil with good moisture content and especially favors the edges of streams or nutrient-dense pastures. 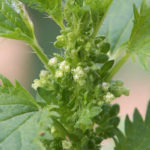 Nettle seeds are tiny, light dependant germinators that can be started indoors or out. 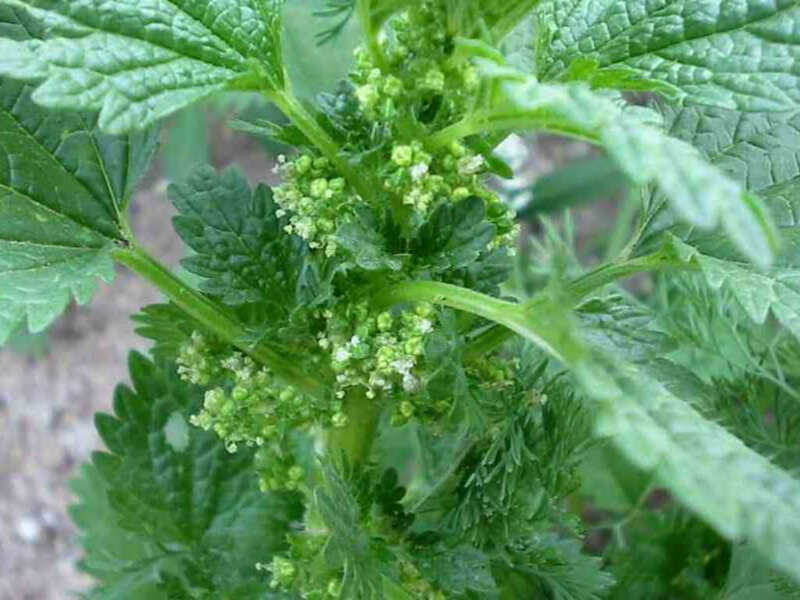 However, select your location carefully as Nettles are very hardy and can spread quickly with the right conditions. 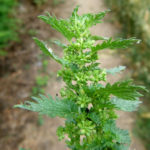 Nettle can be assisted with stratification, but it is not necessary. To start, tamp the small seeds lightly into the soil or cover with a thin layer of soil (0.25 inch/6 mm). If starting indoors, sow in flats in late winter and transplant in early spring. Space plants approximately 8 inches (20 cm) apart. Native to Eurasia and it can be found in North America and New Zealand as an introduced species.